James Story’s historic run at the Australian Open is over after he was beaten in Melbourne this morning. The 17-year-old from Cardiff lost 6-2, 6-2 to American 16th seed Eliot Spizzirri in the first round of the Junior Boys’ singles. Story had become the first Welsh player to reach the main draw in Australia since Sarah Loosemore in 1988. The XL Tennis Academy prospect had come through two tough qualifying round games to reach the main draw. 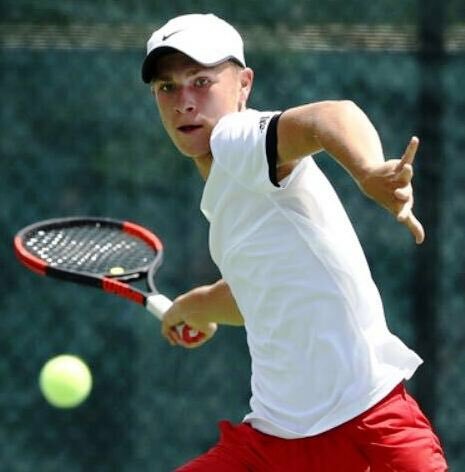 Story, who is targeting a place in the world’s top 100 juniors this year, beat Australia’s Alex Bulte 5-7, 6-4, 6-4 in his first qualifying match before seeing off Egor Agafonov of Russia 6-4 6-7, 6-4. But Story is also competing in the Boys’ doubles in Melbourne with fellow Brit Harry Wendelken.